The Toronto Palestine Film Festival (TPFF) draws in GTA audiences from all ethnic backgrounds. It inspires attendees to think about colonialism, the Palestinian cause, the ongoing conflict, and the harsh realities Palestinians face on a daily basis. This year’s festival is no different. Hosted at the Tiff Bell Lightbox in Toronto from September 20-23, the 11th annual Toronto Palestine Film Festival went one step further; the festival organizers made it a point to focus on the rise of Arab women in film. 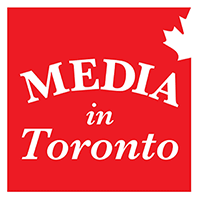 “Sixty percent of our films were female directed and most of our stories were about female game changers,” says Dania Majid, the Media Relations and Programming coordinator of the Toronto Palestine Film Festival. Dania, a lawyer who also serves as the President of the Arab Canadian Lawyers Association, noted that the TPFF organizers didn’t even notice that the majority of films were directed by women, until after the lineup was chosen. 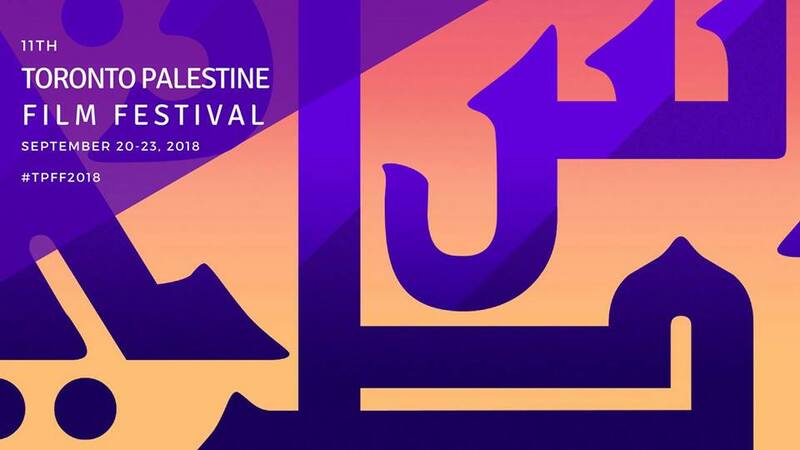 Because of this, the TPFF committee decided to put together a panel called “Centre-Stage: The rise of Arab women in film” to celebrate the female directed films and focus on the role of women in Palestinian cinema. “The Western narrative of Arab women tends to be that we’re all oppressed and weak, and need to be saved. This is a narrative that’s constantly been thrown at us. But from what we’ve seen coming out of Hollywood, and the #MeToo movement, women here have also been struggling,” Dania says. The “Nakba,” is the Arabic word for the “catastrophe.” Palestinians use Nakba to refer to the creation of Israel in 1948, which in turn displaced hundreds of thousands of indigenous Palestinians from their land. “Because 2018 marks the 70th anniversary of the Nakba, and the 25th anniversary of the Oslo Accords, we decided to really focus our programming around those two significant anniversaries,” Dania explains. “We have selected films that address different Nakbas, from 1948, going forward. We were trying to collect a range of different stories. This includes tonight’s opening night film [Naila and the Uprising], which addresses the lead up to the signing of the Oslo Accords, and the women’s movement that worked so hard to bring this to the international front. This is something we’ve really focused on this year,” Dania notes. Some of this year’s films that focus on the role of Palestinian women include the aforementioned opening night film, Naila and the Uprising (directed by Julia Bacha), which chronicles the life of Naila Ayesh, who steered a network of women during the First Intifada. What Walaa Wants (directed by Christy Garland) premiered on the second night of the festival. Following Walaa for 6 years, the documetary examines this young woman’s quest to join the Palestinian Security Forces. On the third night of the festival, audience members watched the documentary, The Judge (directed by Erika Cohn), which portrays Khaloud Al-Faqih, the first female appointed judge in the Middle East in Shari’a (Islamic) court. For more information on program scheduling, sponsoring, or getting involved, please visit www.tpff.ca.